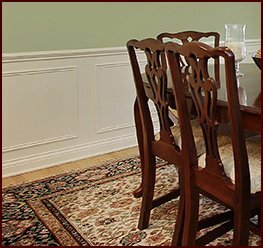 Classic Mouldings is your source for top-of-the line moulding and millwork that’s perfect for homes, restaurants, hotels, casinos, and more. 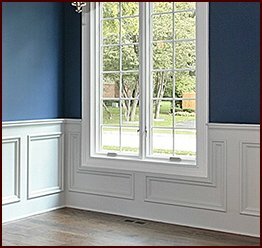 Whether you’re a contractor in Boston, Massachusetts, or a building dealer on the other side of the country, you can count on Classic Mouldings to create the millwork you need to complete your project. We promptly attend to each order we receive to ensure a fast turnaround and minimize any downtime on your end. In addition, our products will be ready to be installed as soon as they leave our facility and can be shipped directly to your project site in Boston, MA. Along with the many styles you’ll see in our catalog, we also accept custom requests. 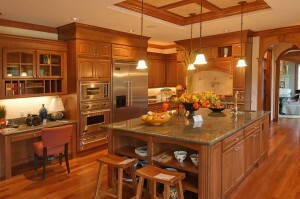 We can produce completely unique moulding of your own design that can’t be found at any big box home improvement store. 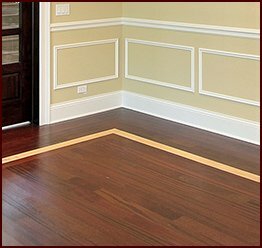 Plus, we offer many different hardwood and softwood options in stain-grade and paint-grade quality lumber, for even more customization options. 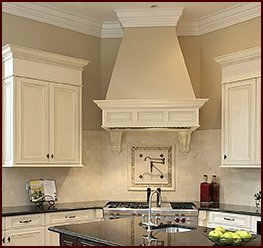 If you’re working on a building or remodeling project in Boston, MA, and are in need of fine moulding or other millwork, Classic Mouldings is the company to turn to. Contact us today for more information and to place your order.